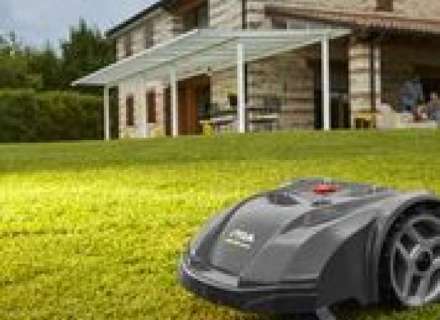 The biggest change this century in mowing your lawn is the appearance of the Robotic Mower. These incredible machines constantly roam your lawn in a random manner chopping small amounts off the grass all the time. They are prevented from straying by the installation of a perimeter wire which sends a signal to the mower when it approaches, making the mower change direction. 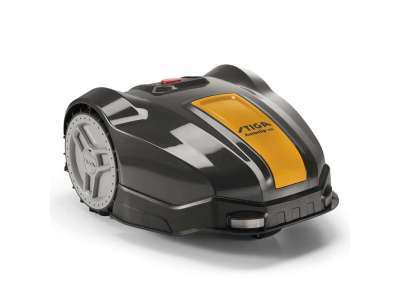 These clever mowers are powered by Lithium Ion batteries which are charged when the mower returns to its docking station. 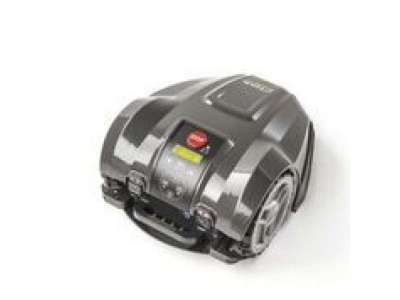 It will return when the battery is losing power, or at pre programmed times. Rain will also send it back to its station if the rain sensors have been programmed. 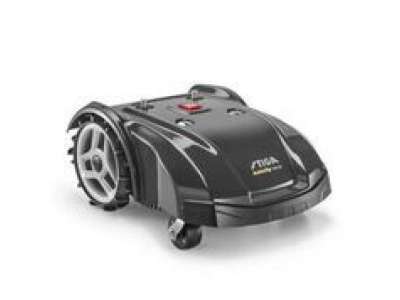 The appearance of your lawn will be greatly enhanced with a robotic mower as all the clippings are absorbed into the ground thus enriching the topsoil. We supply and instal the Stiga range of robotic mowers known as "Autoclip". We offer a full installation service which involves an initial survey of your property enabling us to recommend the correct model for you lawn, followed by installation of the perimeter wire. This wire will be layed at 50mm below ground so as to be invisible and protected. Finally the charging station will be installed and the Autoclip will be commissioned. The cost of installation will vary depending on the size and nature of your garden. Please note that this section of the website is still under construction. 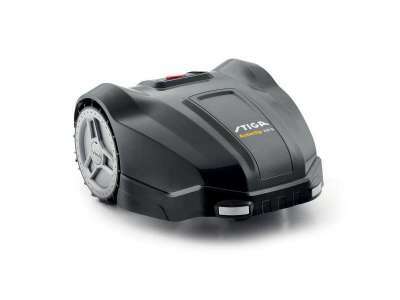 Robot lawnmower powered by lithium-ion batteries, for lawns up to 750 m². Easy to set up and use. Suitable for self installation. 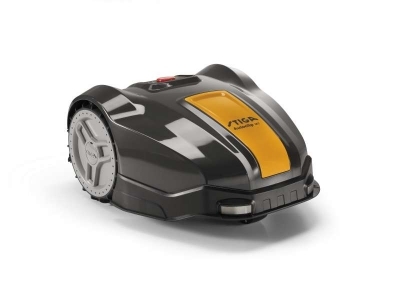 Robot lawnmower for lawns up to 5,000 m² offering high connectivity with built-in GPS, touchscreen and smart app. Ideally installed by a professional.